Social Work Legislative Education and Advocacy Day (LEAD) is a legislative event hosted by the National Association of Social Workers - New York State (NASW-NYS) Chapter, the New York State Social Work Education Association (NYSSWEA), and the New York State Association of the Deans of Schools of Social Work, that brings hundreds of social work students and professionals to the Capitol. The goal of this event is to further social workers’ knowledge about policy issues in substantive areas of social work practice, teach participants about legislative advocacy, and provide an opportunity for social workers to lobby on behalf of specific legislation. This year's LEAD event is on Tuesday, March 5, 2019. Registration deadline is Friday, February 22, 2019. 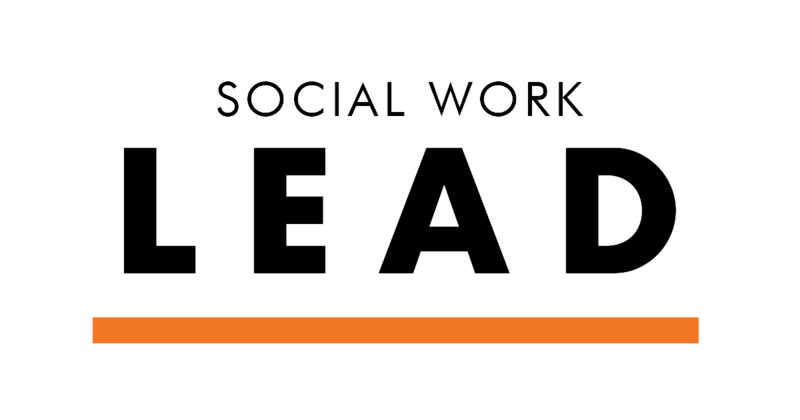 LEAD is open to both social work students and professionals. Attendees will visit their legislators throughout the day via legislative appointments or blanket canvassing to advocate for our issues. Attendees may also opt to serve as group leaders, responsible for leading the assigned meetings with legislators. Information, updates, and resources pertaining to 2019 LEAD will be emailed DIRECTLY to your email address. As such, please ensure your email address is correctly filled out when registering. The Racial Equity Assessment in Legislation (REAL) Act, is a bill that would require the NYS Legislature create a mechanism by which all bills be viewed through a racial equity lens. This process will help ensure that the laws passed to protect and support New Yorkers, do so for all New Yorkers. On March 30, 2018, the Legislature passed the Health and Mental Hygiene budget bill, which called for the full and complete implementation of the 2002 licensing laws and included most of our exact language related to diagnosis, treatment, and non-licensed tasks – effectively ending the 14-year licensure exemption. However, it is imperative that our proposed amendments be enacted in conjunction with a financial commitment to invest in the social work profession. As such, we continue to advocate for funds to support loan forgiveness, test prep, and workforce studies to help identify where additional supports are needed.